So well! I am the sort who can find amusement in just about the most mundane of things. And in a six-hour derriere-numbing trip from Cubao to Baguio, I could not help but smirk at these citizens of the Big City who excitedly put on their sweaters as the Victory Liner started the climb up Marcos Highway into the mountains. In anticipation of the cold, I suppose; or in reaction to the drop in temperature inside the airconditioned bus as the air outside it started to cool while the bus rose up the mountains. Lipa-born and raised that I am, I can be incredibly blasé about the cold. So hence, I looked at the sweaters almost with contempt. Because I was in a thin sleeveless blue shirt and enjoying the cold inside the bus. After all, we were driving to Baguio, not Greenland! And getting off the bus at the terminal into the mountain air, despite the fogginess approaching the city which dissipated when we were inside it, my suspicion was confirmed. That Baguio was not cold at all. Everyone from the cabbies to the security guards to the shopowners to the man on the street that I encountered were always willing to engage in conversations or give directions when I had to ask. 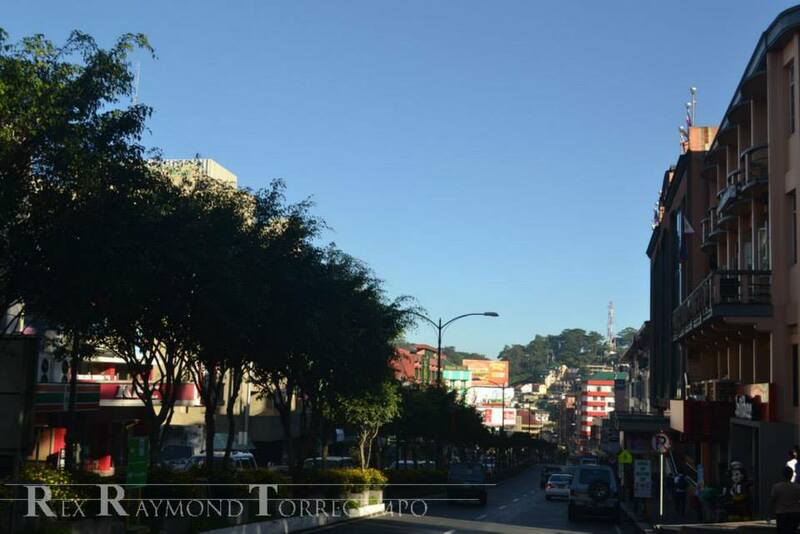 Quite a cool place to be, is Baguio; and who really needs the cold? Right about the same as Lipa around September or October. Or thereabouts. Albeit, I do not discount the possibility that I might have brought the spell of warm weather along with me to the City of Pines. From the taxi driver who brought me to my hotel, I quickly learned that it rained every afternoon since the weekend. Until the day I arrived. And stayed warm until the morning of the day I left. Coincidentally, on the night before I left, there was an item on the regional news about the apparent changing climate of the country’s summer capital. A local tourist interviewed by a local news crew complained, “May padala-dala pa kami ng jacket tapos ‘pagdating namin dito ang init-init pala!” And of course I recalled some of my fellow passengers on the ride up to Baguio who must have been just as disappointed. The news item was about a directive issued by no less than the President of the Republic to the DENR to address the problem of illegal settlers. 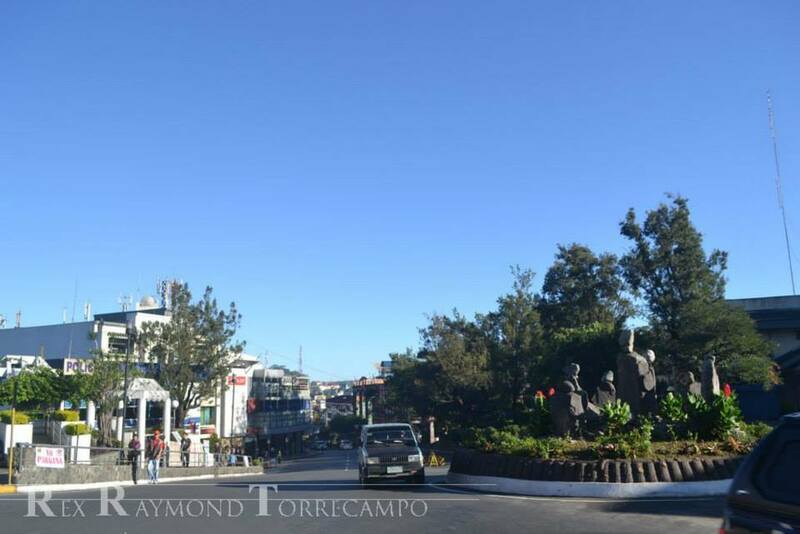 Baguio, the news item reported, was initially designed for a population of 25,000. At present, it has well in excess of 300,000. A good percentage of which, the report said, were illegal settlers. Not only have these built unsightly houses down the slopes of the mountains – and, therefore, spoiling the view – their presence also meant so many trees had to be chopped down to make way for their homes. This was the primary reason, the report said, for the city’s changing climate. But this was not all the harm that the illegal settlers were causing, one officer of the local DENR office explained. The loss of trees was also threatening the watersheds of the city. This was not fifth visit to Baguio, by the way; although my first visit was as recently as 2007. Even then, my first impression was that the city did not quite look anything like the pictures I used to see. That said, coming from Lipa as I do, I find the city’s storied cool climate less of a come-on than the city’s innate charm. It must be a wonderful city to live in, something attested to by a nephew who lives there. First of all, the cab drivers don’t rip you off. Although when I come to think about it, it’s only those in Metro Manila that do. I have been to cities in the south where the cab drivers are just as honest as those in Baguio. There are also no tricycles; and a guard at UP Baguio actually laughed at me when I asked if there were any. To him, I now realise, that must have sounded like the grandfather of all stupid questions. I’m sure things will change once classes start, but I thought traffic flowed along remarkably smoothly along most of the roads. The numerous one-way roads were somewhat confusing and disorienting to a visitor like myself; but they helped to keep vehicles moving along at a steady pace. Of course, there were also no tricycles weaving from one lane to the other. I thought the locals walked an awful lot. That, perhaps, should not be remarkable because of the climate; but it is when one considers that, in Baguio, few roads are flat. They twist and turn and are almost always at an incline. I like to think that I’m still reasonably fit; but had to catch my breath after the short walk from my hotel to SM City Baguio. It’s the thinner air; and I’m sure the locals could pick me out as the tourist trying to catch his breath. Because the locals seemingly loved to walk, I hypothesized that this was probably the reason why I hardly saw any fat people in Baguio. The hypothesis seemed plausible until a professor at UP Baguio laughed its plausibility away and told me they were all probably still at home waiting for evening so they can all dine at the numerous food joints along Session Road. 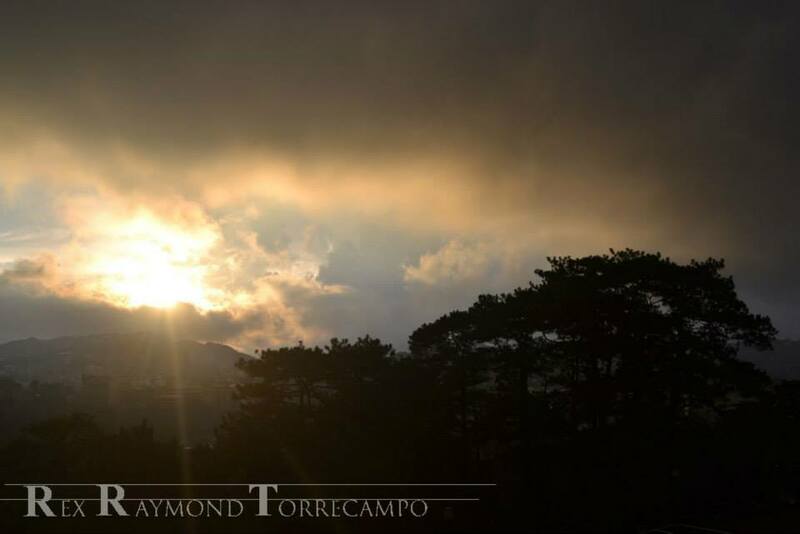 Which is another reason why I think Baguio is such a cool place to visit. Not just along Session Road, but the city seems to have more than its fair share of restaurants and bistros offering diverse cuisines ranging from the simple to the pricey. And not that the pricey comes anywhere near being really pricey. 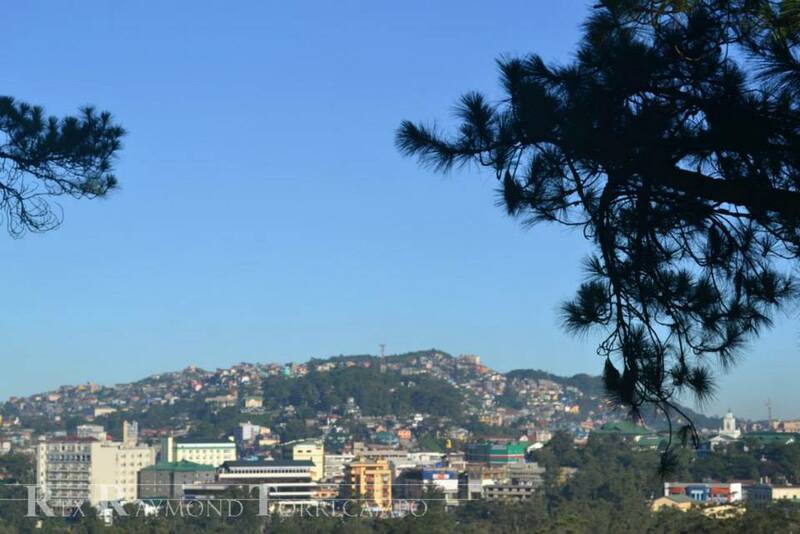 I can go on and on extolling the virtues of Baguio; but I was on a whirlwind working trip and didn’t have as much time as I would have wanted to explore the city. Besides, I was on my fifth visit, I did say. And in each of my five visits, I could not help but notice how pleasant and warm the locals were. I’m sure there are baddies as there are everywhere else; but I have had the good fortune of not meeting any of them.